Music is a higher revelation than all wisdom and philosophy. This is how composer and pianist Ludwig Van Beethoven described one of the seven Arts: music. 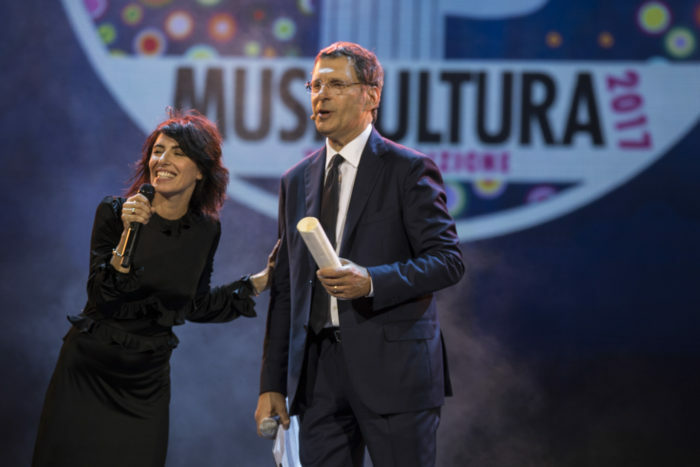 In June, a Festival of high musical quality takes place in the cities of Macerata and Recanati, birthplace of the great poet Giacomo Leopardi: Musicultura, its goal is to find new emerging music artists and songwriters. The 29th edition of the Festival starts in the next few days and we are telling you everything you need to know. Funded in 1990 by the Association Musicultura in Recanati, until 2005 the Festival was named “Premio città di Recanati” then later moved to the Sferisterio in Macerata and changed its name into Musicultura. A technical artistic committee, together with the audience of the Festival and followers on the social media choose 16 artists among the contestants to the competition announcement that is open at the beginning of the year. Finally, only half the contestants participate to the grand finale, having the opportunity to sing at the Sferisterio over two nights’ show (only 4 finalists perform during the last show). Nowadays the technical artistic committee is composed by the following Italian artists: Enzo Avitabile, Claudio Baglioni, Paolo Benvegnù, Brunori Sas, Luca Carboni, Alessandro Carrera, Ennio Cavalli, Carmen Consoli, Simone Cristicchi, Gaetano Curreri, Teresa De Sio, Niccolò Fabi, Giorgia, Alessandro Mannarino, Dacia Maraini, Mariella Nava, Gino Paoli, Ron, Vasco Rossi, Enrico Ruggeri, Paola Turci, Roberto Vecchioni, Antonello Venditti, Giovanni Veronesi, Sandro Veronesi e Federico Zampaglione. 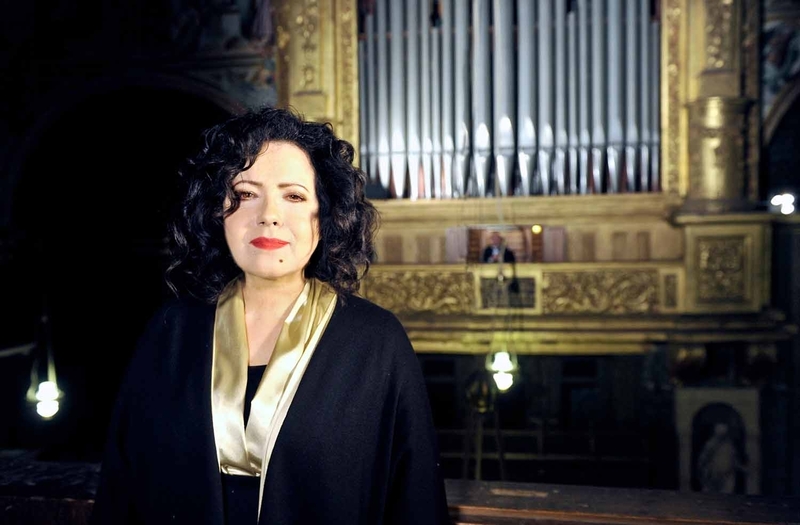 The 29th edition takes place at the Sferisterio in Macerata on June 14, 15 and 17: important guests will perform, affirmed artists in Italy and abroad will share the stage with promising emerging artists, musicians and songwriters. This year the special guests are Lo stato sociale, Malika Ayane and Cinzia Leone. You can purchase tickets for the three shows at the ticket shops of the theaters in Macerata and any other AMAT affiliated theater in the region Marche, and at every Viva Ticket shops. Ticket prices are Euro 8,00 for gallery, while a platinum seat is Euro 48,00.